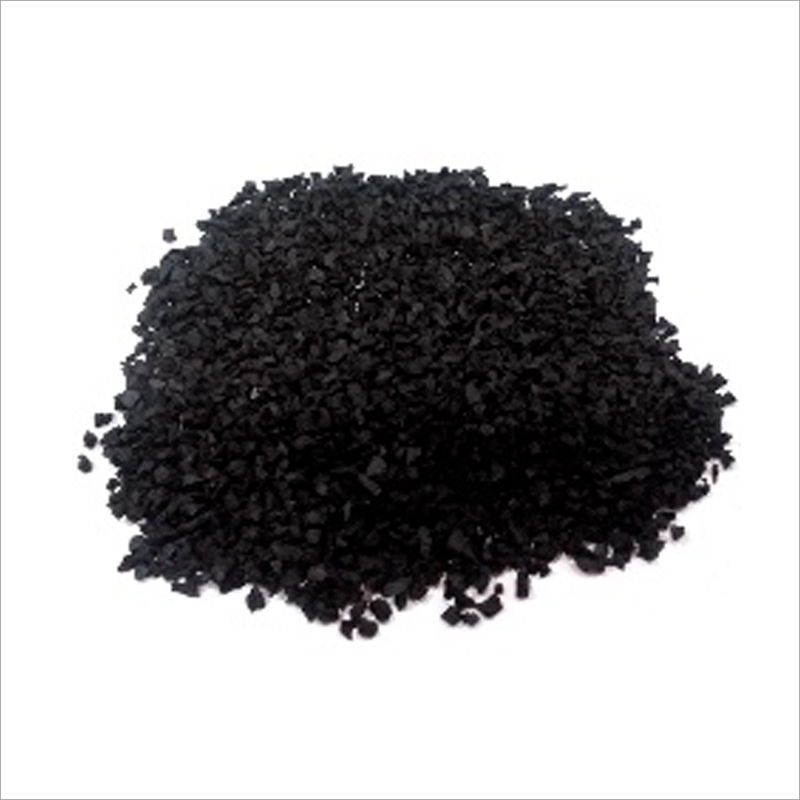 Backed ourselves with sound amenities and talented personnel, we have emerged as one of the leading provider of 1-5mm Black SBR Rubber Granule. Provided granules are used in the slip-resistance pass way around the swimming pool overpass and underpass or also useful to produce high quality rubber tiles for different application like playground flooring, gym flooring, rubber paver and sport running track etc. These 1-5mm Black SBR Rubber Granules are highly appreciated for their features like chemical resistance, durability, safe to use, high strength, low maintenance, reduce likelihood of injury from falls, create durable and resilient surface or economical and easily available. SBR rubber granules are cost effective. 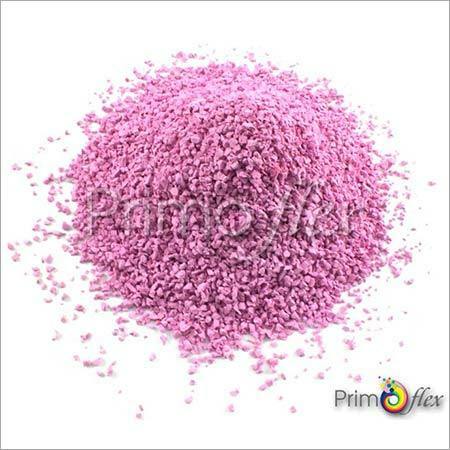 It's use in various industries for example sports, playground, vulcanized rubber etc. Widely use as artificial turf infill materials either in coated colour or just in raw granule form in special granule size. 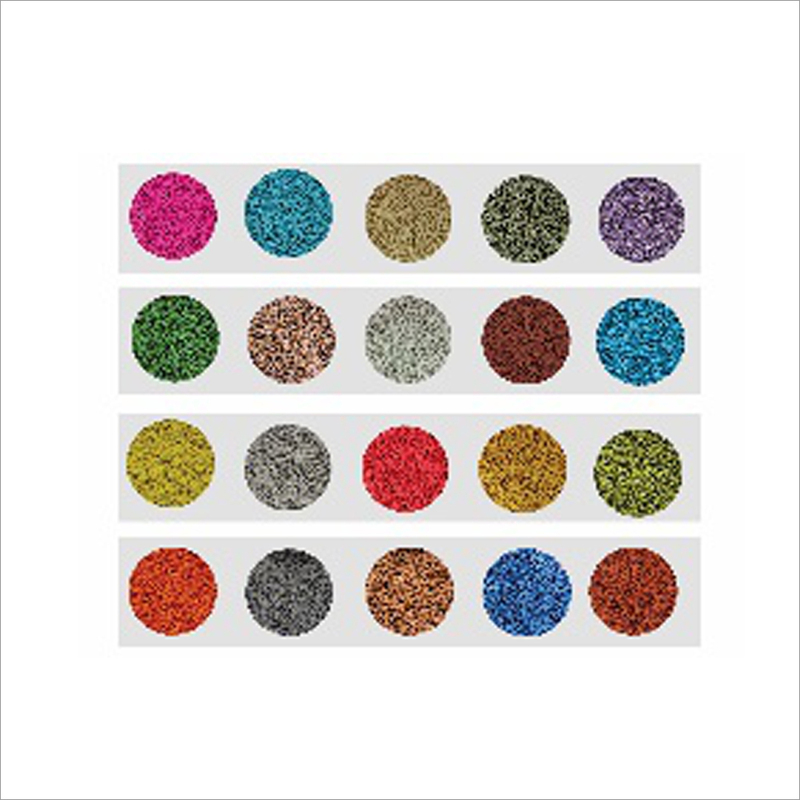 1-5mm SBR rubber granule are most suitable for EPDM wetpour playground base. We also use SBR granule to produce high quality rubber tiles for several application like playground flooring, gym flooring, rubber paver, ballistic solution, sports running track base etc. It's economic & easily available. High elasticity makes it suitable for all kind of safety flooring uses.